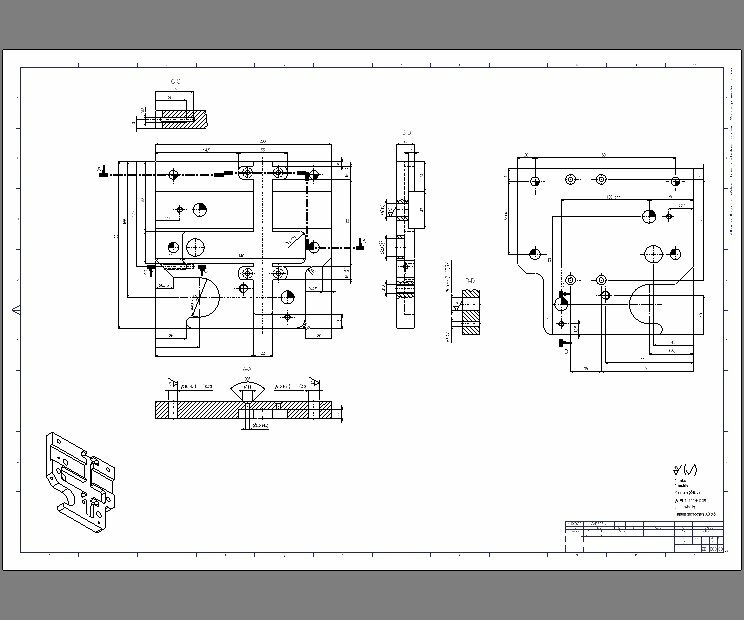 If you have 3D models, or even basic sketches on a piece of paper, we will create for you any complexity detailed 2D drawings ready for manufacturing. Our team delivers accurate and complete 2D detailed mechanical drawings for our clients, on time and within your budget. Due to the variety of industries and clients our associates are servicing, we are able and familiar with working under different industry and customer design and standard practices, and meet any client’s requirements. 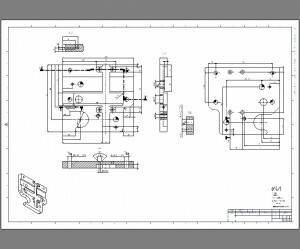 Our mechanical 2D drafting include services such drawing from conceptual sketches, assembly drawings, 2D drafting of mechanical parts, mechanical component fabrication drawings, and also we deliver parametric 3D models attached to the drawings, so whenever you update your design, the drawings will update automatically.